Whether you are a Fortune 500 executive or a lone worker in a remote office, being heard and understood is the most critical component of any business meeting. 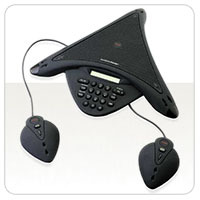 So why not give yourself and your employees the best possible voice communication experience? 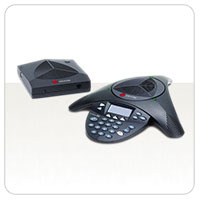 Polycom Voice Conferencing solutions have been the industry’s leading audio conferencing solutions for more than 20 years. We’ve earned that loyalty through our excellent voice quality and relentless commitment to innovation. Polycom’s broad portfolio of devices ensures that businesses of all types and sizes can clearly hear and be heard, which improves your business productivity and delivers a seamless and natural communications experience. 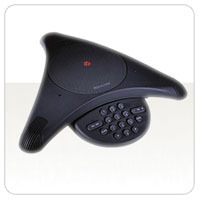 Every industry has its stalwarts and voice conferencing is no exception. 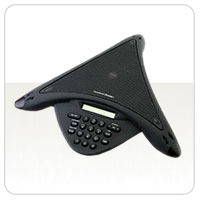 When making a decision on voice conferencing technology, one name stands above the rest…Polycom. Why? 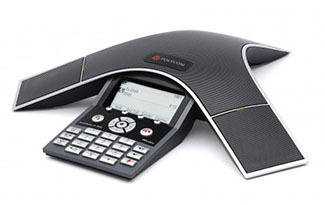 Because Polycom voice conferencing solutions offer everything you need in a group conferencing solution...high-quality voice, simple deployment and wide interoperability with virtually any PBX or IP PBX environment. 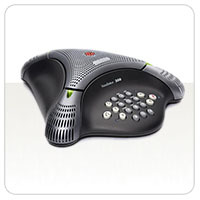 For more information about PolyCom Products sales@comtalkinc.com or call (800) 955-6082.